The Ministers Council equips leaders, helping them to be more effective in their ministries so that they can in turn provide better service and support to their community. We equip leaders by sponsoring events that bring leaders together and providing programming that responds to and satisfies the needs of our constituents. Support our efforts to ensure Leadership Effectiveness. 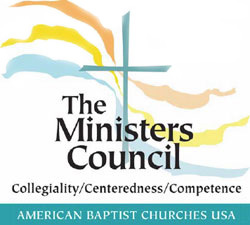 You can give to the Ministers Council Leadership Effectiveness Initiative, which funds our efforts to design content and deliver programs to ministerial leaders across the country. Local chapters and clergy groups can contact the Ministers Council to deliver workshops and retreats for the enhancement and enrichment of ministerial leaders. We also offer custom engagements that are designed based on your needs.